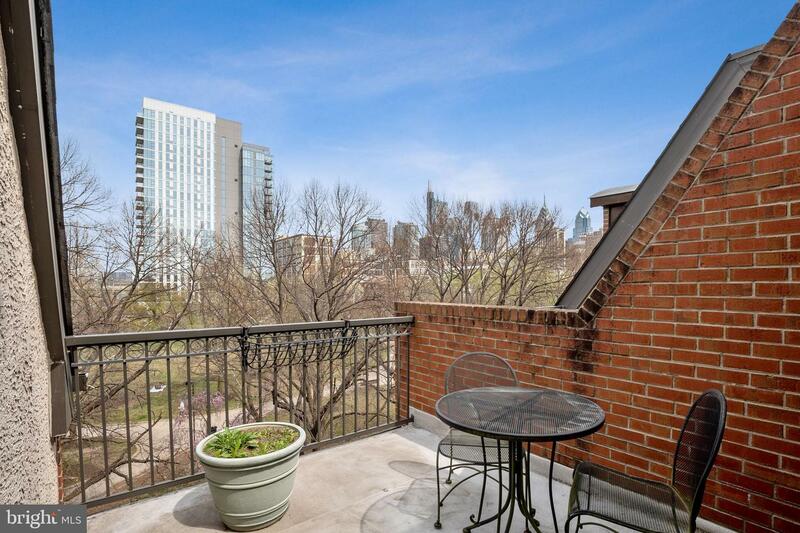 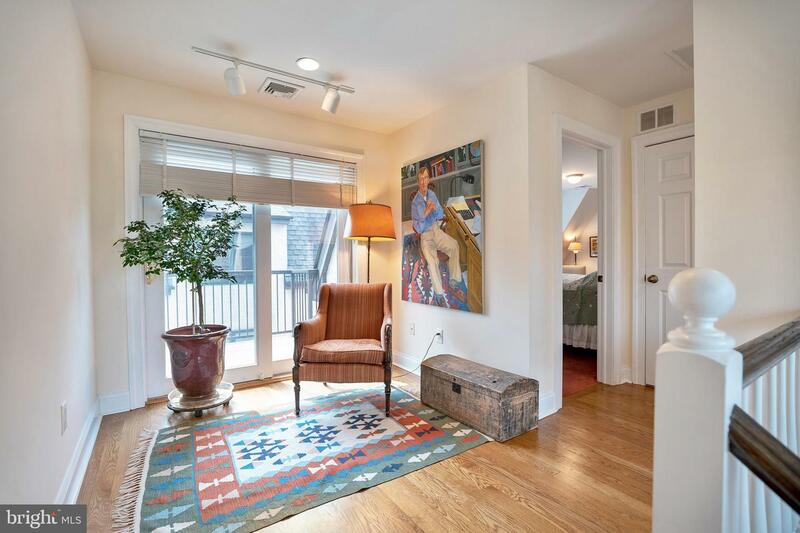 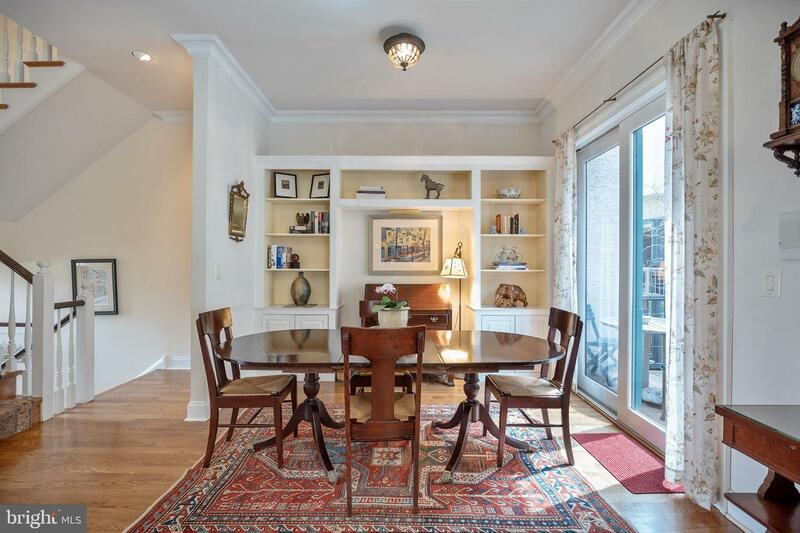 Imagine living in your dream home with big picture windows facing a gorgeous greenery filled park and yes, still be living in center city. 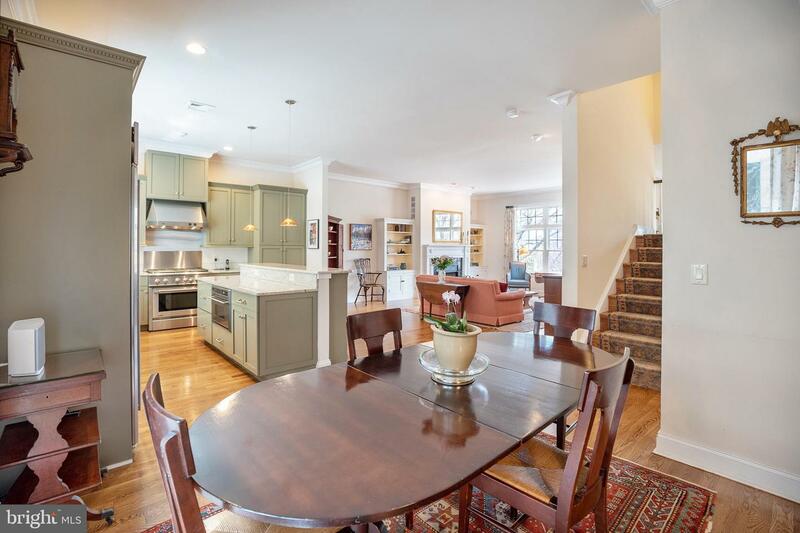 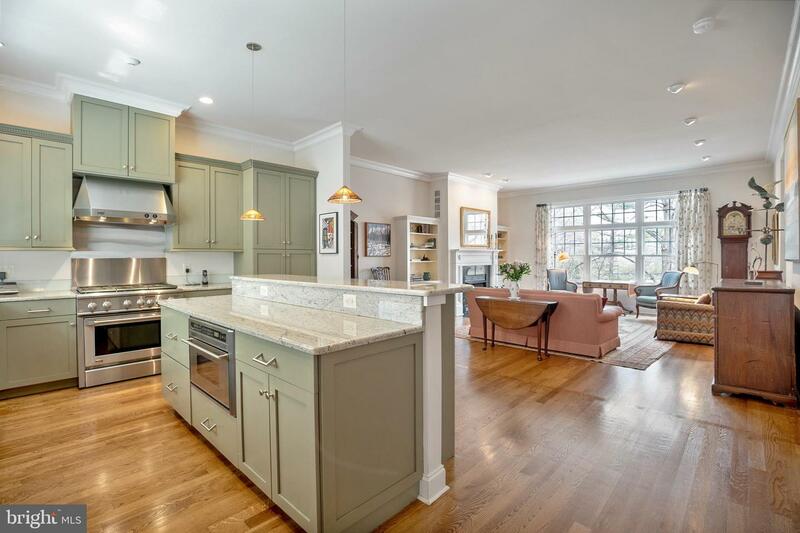 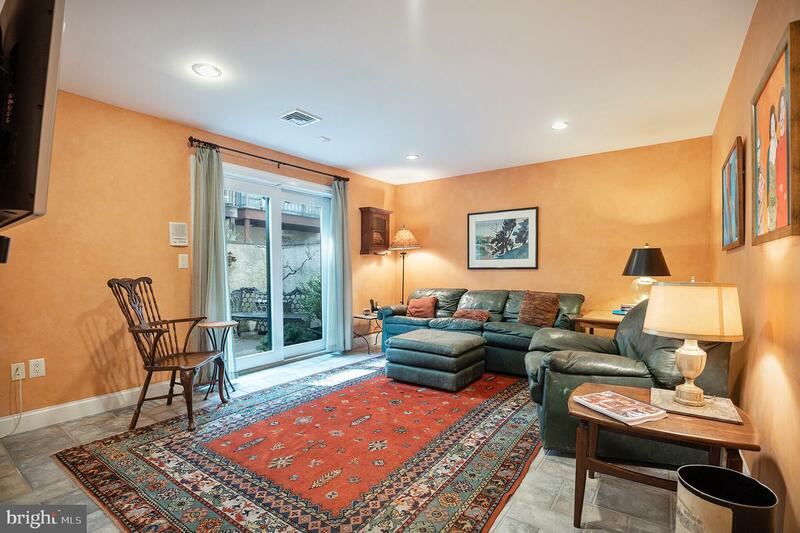 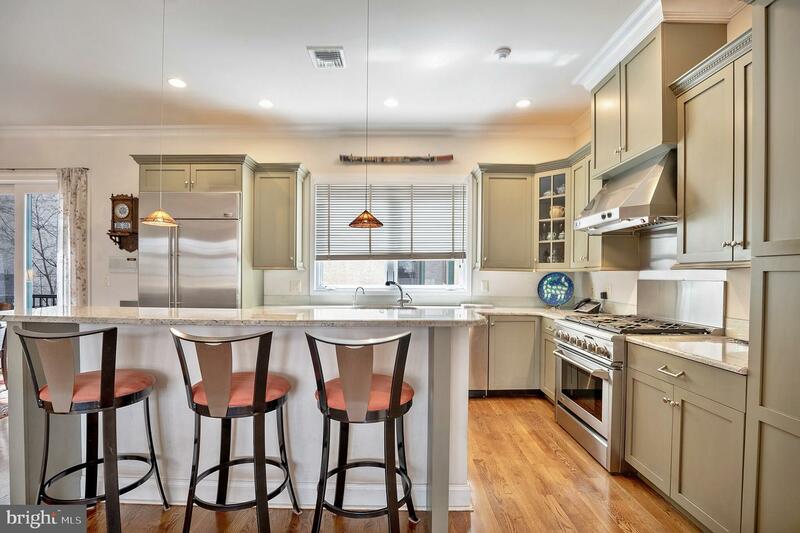 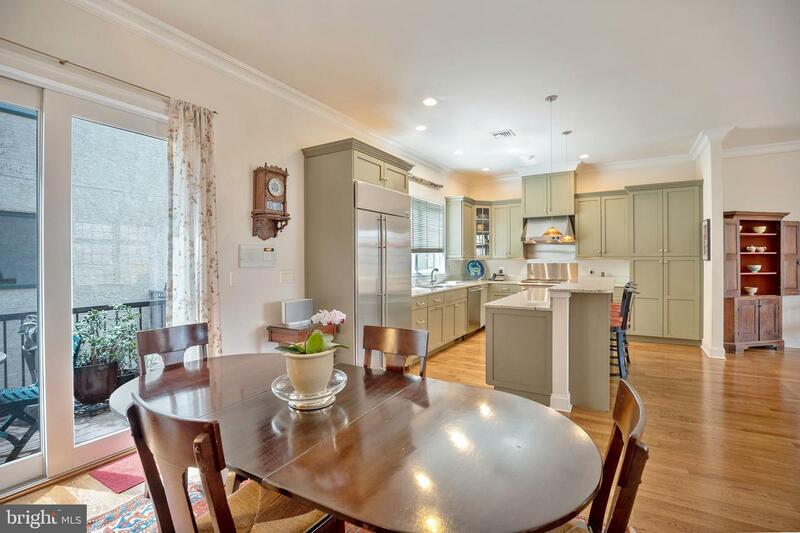 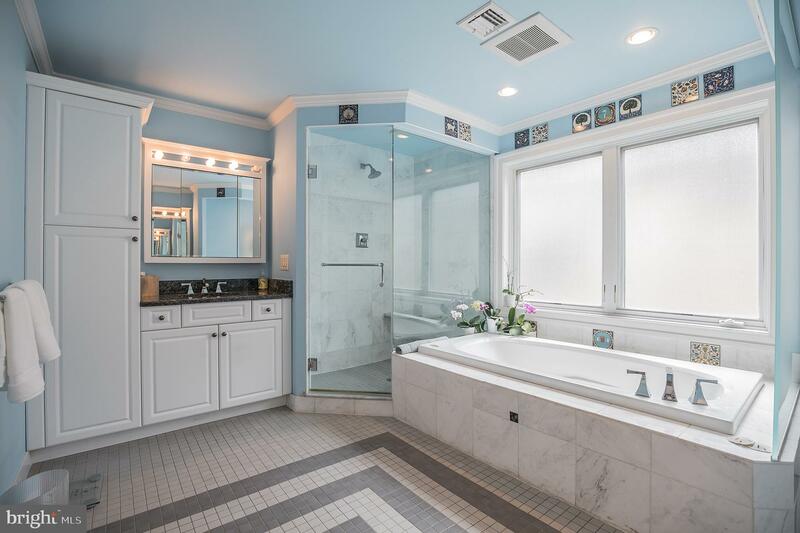 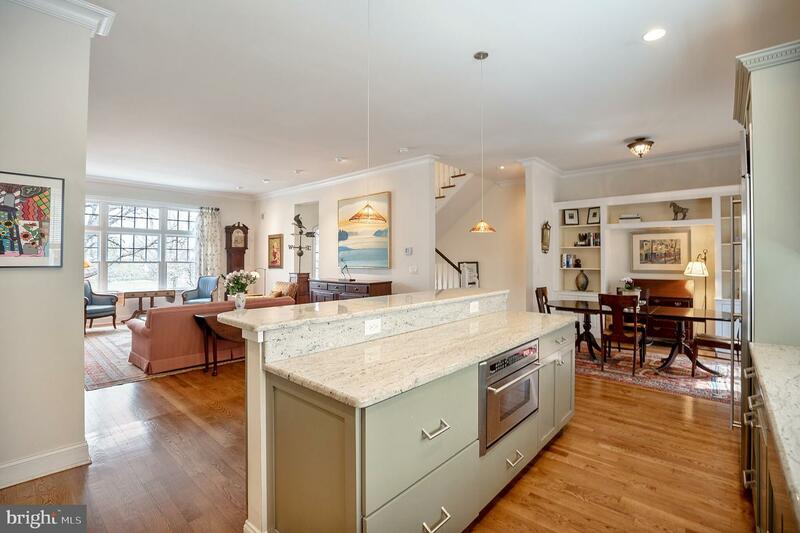 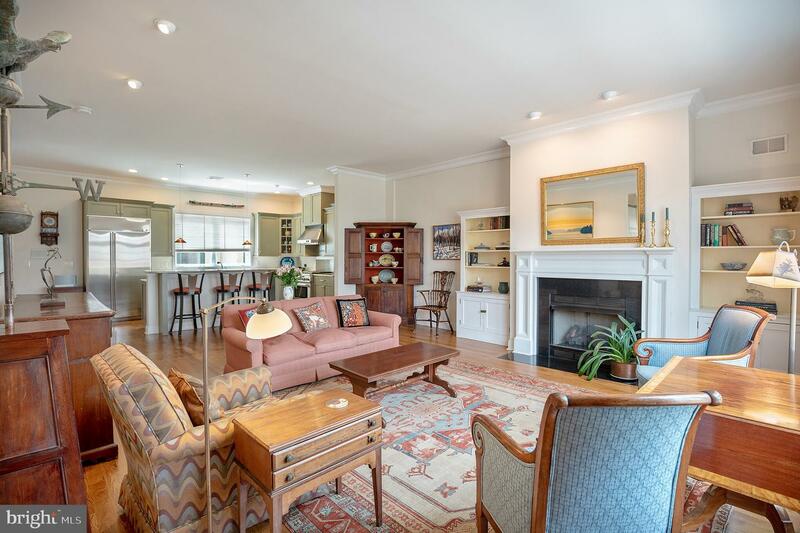 Stunning home with 2 CAR GARAGE and full on view of Schuylkill River Park. 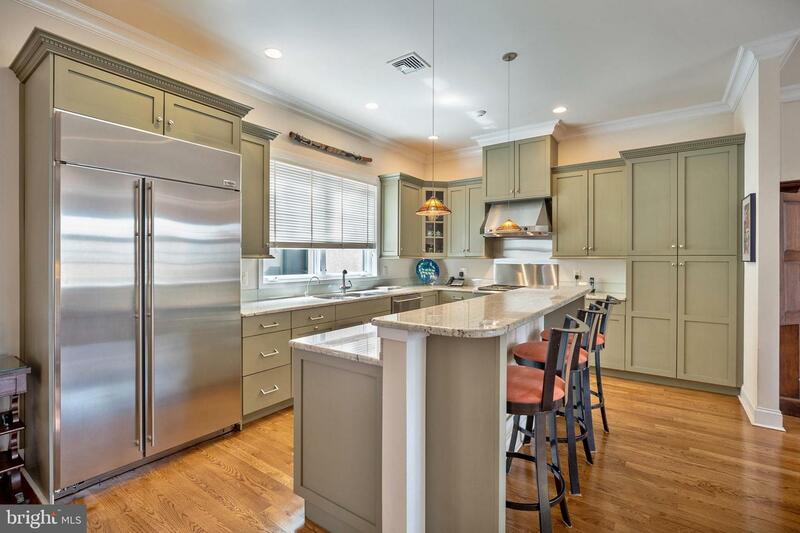 4 bedrooms, 3 full baths, multiple outdoor spaces. 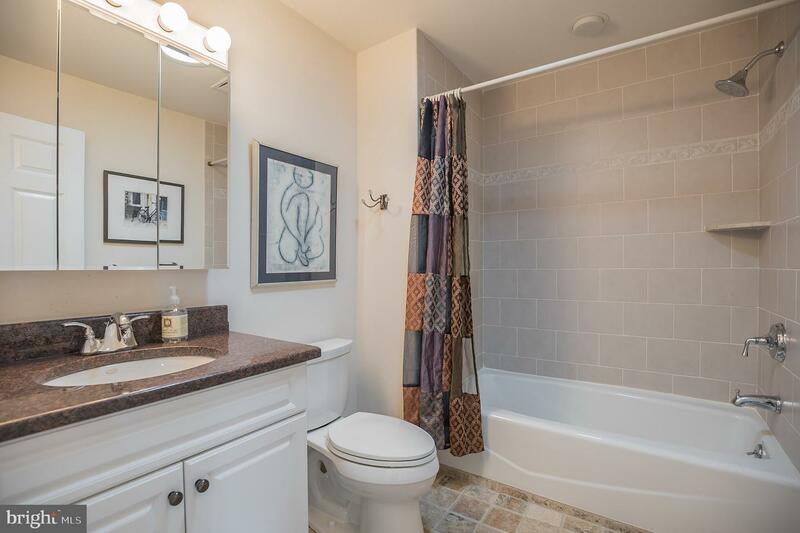 Entry area with coat closet, laundry with washer and dryer, inside entrance to a large 2 CAR GARAGE, family room/guest room with sliding glass doors to a lovely city garden area, full bath. 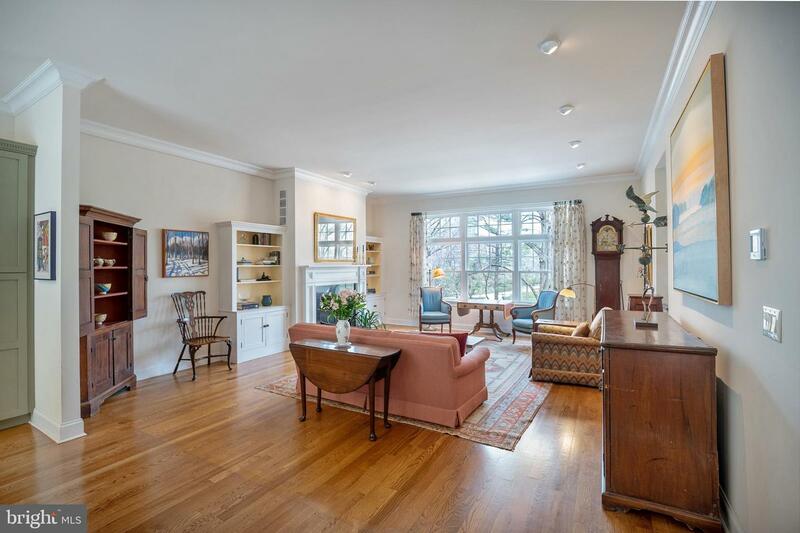 Open first floor features a huge living room with a fireplace, big picture windows overlooking the trees and lush greenery of the park, a dining room area, glass doors out to a balcony and a terrific kitchen with GE monogram stainless steel appliances, granite counter tops, beautiful abundant custom cabinets. 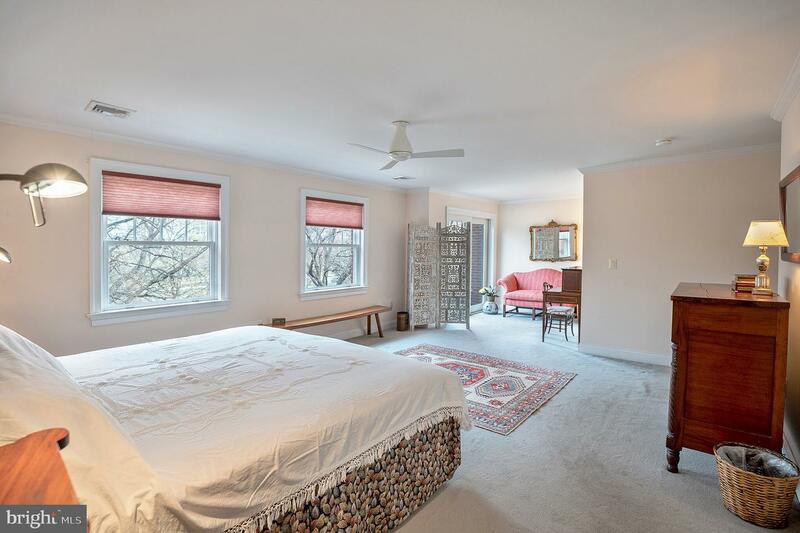 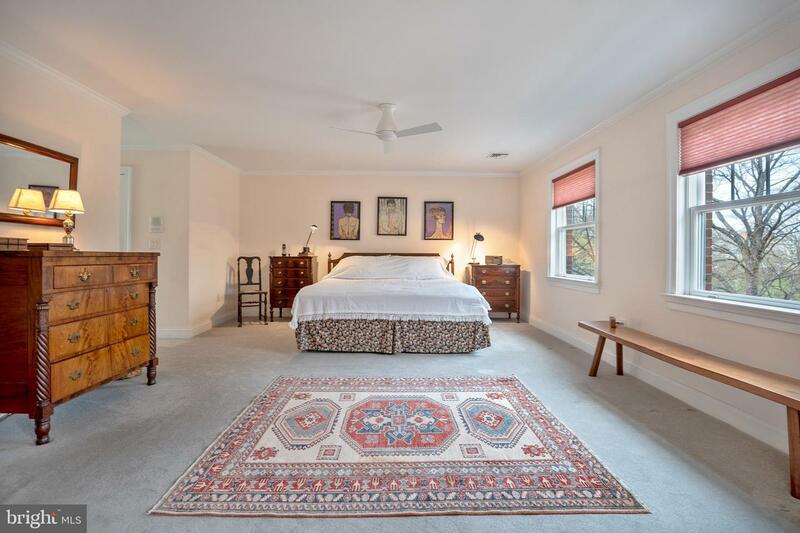 2nd floor has very spacious master suite with a balcony, two walk in closets, extra large double sink with whirlpool tub, separate shower, water closet and 2nd bedroom/den/nursery/office. 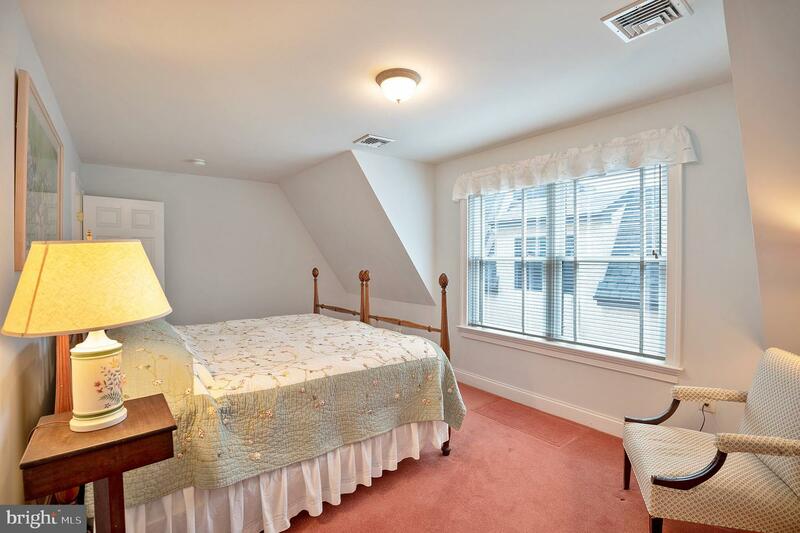 3rd floor has two bedrooms with walk in closets and a full bath. 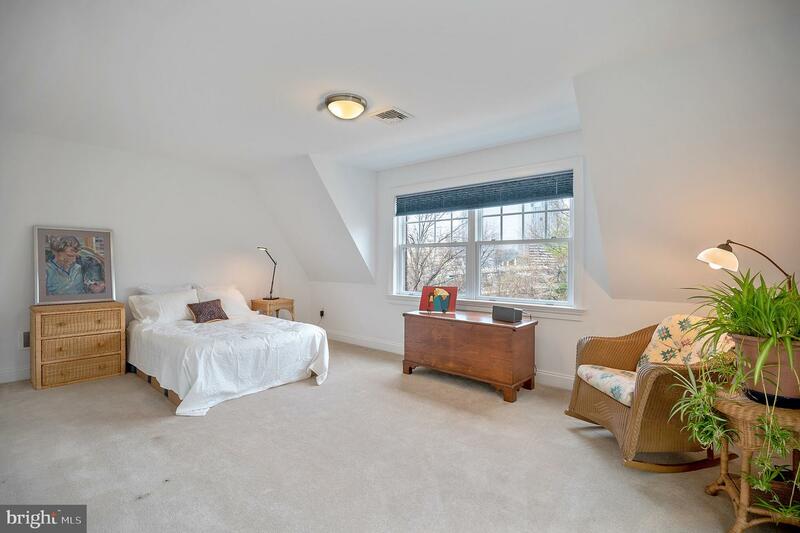 Skylight! 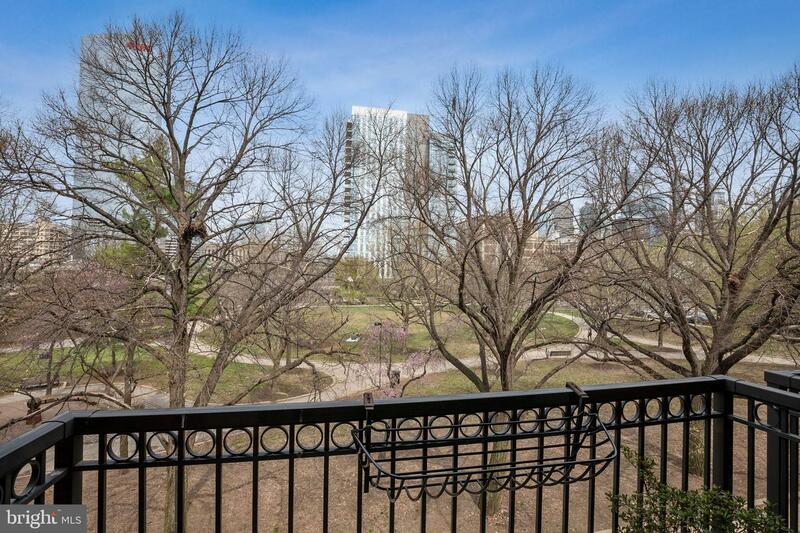 Lovely deck provides a restful spot with wonderful views of the park and city. 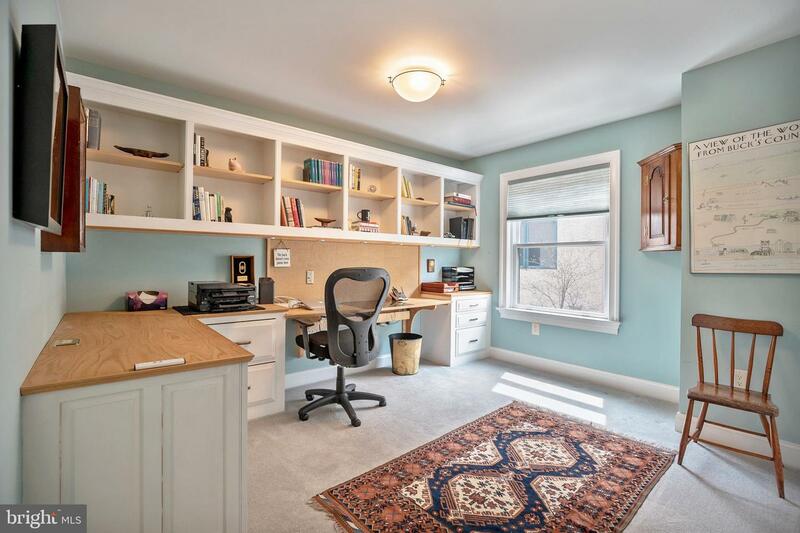 Also a flex space perfect for home office/play area or computer/homework area. 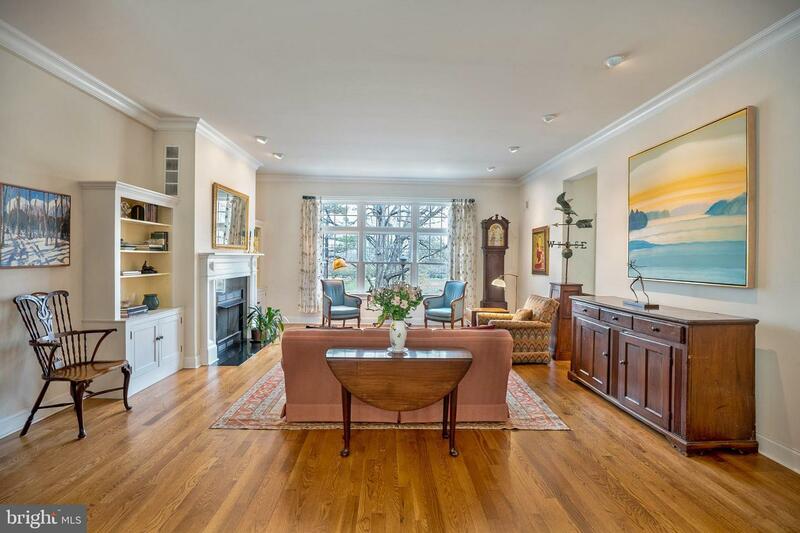 Beautiful hardwood floors in main living areas. 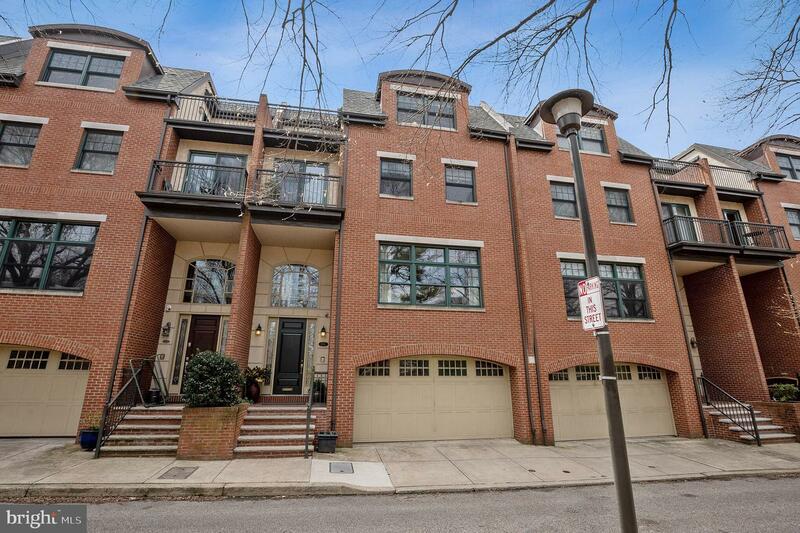 Close by: Markwood playground (Taney), dog run, community gardens, Schuylkill River boardwalk, two tennis courts, The Philadelphia School.